Celebrating Talent, Artistic/Personal Respect and Friendship. 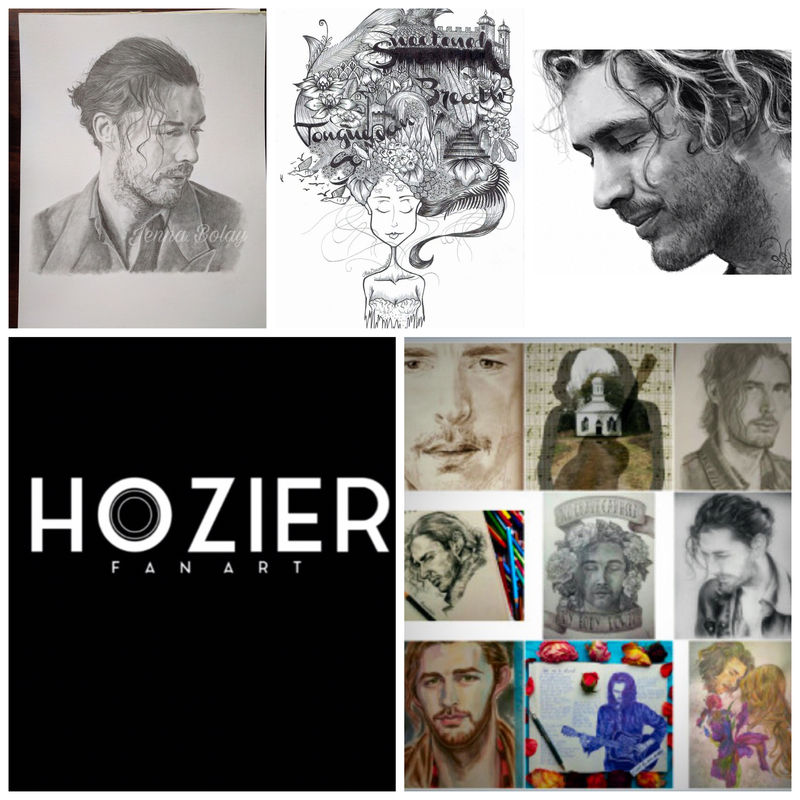 Singers, Songwriters, Musician, Composer, Poet, Humanitarian, Activist & Feminist #Hozier& #JadeBird The Art Is By @Cl_Elvnn @JadeBirds Debut Album Was Released A Few a days Ago! Go, Listen, Buy & Download. Your ears and soul will be blessed.